Cleaner, colder, more comfortable air. In our experience, that’s primarily what residents of Coconut Creek expect from their AC. We’re not just here to fix your AC; we’re here to make you happy. Finally, apart from being experts in AC repairs, we’re also people and we understand that the human element is as important as any other aspect of our service. Cleaner, colder, more comfortable air. In our experience, that’s primarily what residents of Coconut Creek expect from their air conditioner. If your air conditioner doesn’t accomplish all three, there’s work to be done. Luckily, Palm Air is prepared to put the work in, 24 hours a day, 7 days a week, to make it right. We’re on a mission to bring efficient air conditioning to all spaces throughout Coconut Creek. 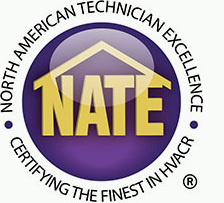 Our NATE Certified technicians are experts in every stage of the process, which means we can place a personable, qualified tech at your location anytime you call. Finally, apart from being experts in air conditioning, we’re also people and we understand that the human element is as important as any other aspect of our service. 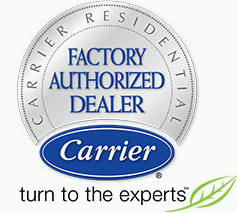 We’re not just here to fix your air conditioning; we’re here to make you happy. Contact us today and see the Palm Air difference!